Ceramic and glass materials for high thermal insulation – Imavolt S.A. 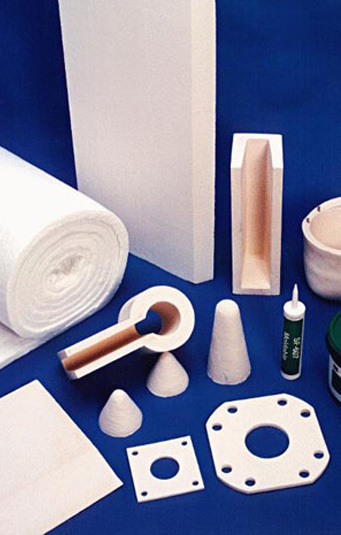 Ceramic and glass materials for high thermal insulation. The surprising developments in electric generating machines Induction furnaces, electrolysis systems in the military (Jets and missiles), have created the need for and use insulating materials with greater heat resistance and structural. The ceramics and inorganic materials are playing an important role in these developments. – Laminate, mechanical and dielectric applications. Usually armed with 100% ceramic material or glass-ceramic mixture, with differents percentage of silica and alumina. – Glass products such as belts, ropes, cords for seals. – Packing: Using Aramid, PTFE, Graphite. The working temperature cover a wide spectrum from 300 ° C to 1200 ° C, the possible combinations of alternative materials to solve many problems that until now existed. Seen and considering that the industry has different needs, we will not dwell further on this “introitus”. Attached basic information about our products and remain at your disposal to participate in improving the elements that are currently using. Lenght: Æ 5mm a 100mm. It is used as insulation and fireproofing board to use static or removable high temperature equipment. 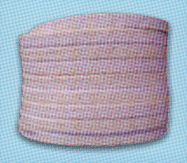 It is used as the fabric, such as insulation but generally to insulate pipes, etc. 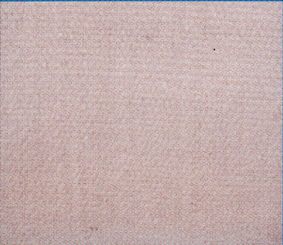 It is used as insulating material to fill clothing (fire blankets, curtains, clothing, etc.) Where required low thermal conductivity at high temperatures. Main application in protection against splashes of molten metal. It is a laminate of high-silica glass fiber reinforced, developed specifically for noferrosa industry, which combines the mechanical strength of tejudi, along with the thermal resistance of silica. Our machining plant is equipped with the necessary herremental for precision machined parts. 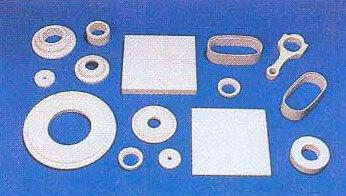 – Plates and thermal and dielectric spacers. 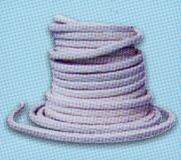 – Washers or pipe insulation. – Free of asbestos fibers. – Resistance to thermal shock. The ceramic fiber mat is produced from silica and alumina of high purity. 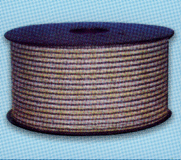 Resulting totally inorganic refractory fibers, densified and interlaced to ensure good mechanical resistance to handling during installation. Ceramic fiber products have excellent resistance to chemical attack, except hydrofluoric and phosphoric acids and strong alkalies (eg, Na2O, K2O): The blanket is not affected by oil or water. Thermal and physical properties are restored upon drying. Its characteristics are equal to the tissues. 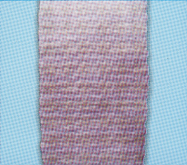 his woven fabric has a design type and is used for thermal insulation, fire retardant, electrical and clothing. SOGA TRENZADA BAJA DENSIDAD DE F.V. 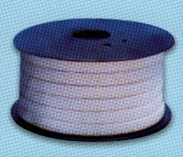 This rope is used in places where you need low-density molded laces and soft, for its better implementation. Lenght: Æ 5mm to 80mm. It consists of wires F.V. 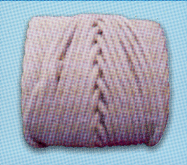 textured twisted. It is used for caulking, sealing or irregular spaces which require a highly flexible material. Lenght: Æ 3mm to 200mm. 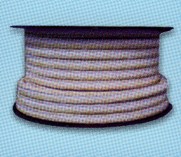 Mixed packing braided with pure PTFE filaments and aramid filaments. 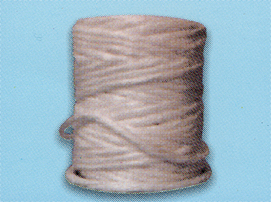 Made with acrylic yarn and high tenacity thread by thread impregnated with PTFE dispersion and inert lubricant. It has low coefficient of friction and performs well against aggressive fluids. Recommended for the paper industry, sugar, food and pharmaceutical industries, or where clean gasket is required.